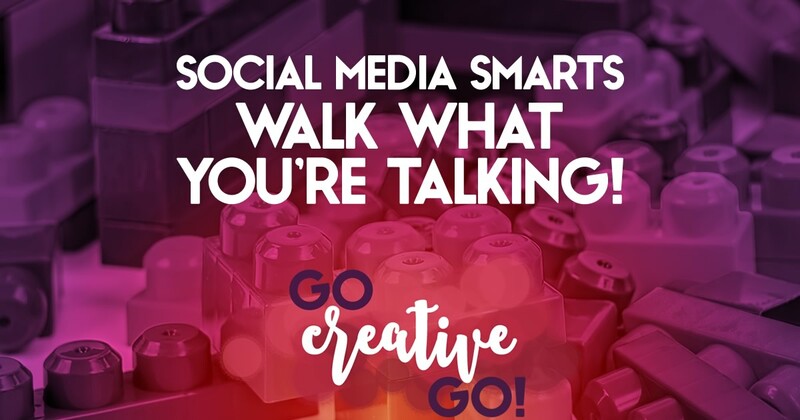 Social Media Smarts: Walk What You're Talking! I agree Mallie. When did it become acceptable to be a douche? Most of your friends wouldn’t tolerate that in real life, so what makes it OK online? No one likes an ambulance chaser. I think there’s a very fine line between engaging in what’s best for you/your business and taking it that one step too far, Josh. You can, and should, consider your business highly and do what you can to ensure its success. But there are certain lines one should never cross! Every time I clean a certain number of inactive followers on Twitter, I actually get a noticeable increase in new followers. I find this funny! One of the behaviors that gets at me the most though is when social media pros suddenly experience celebrity status. They forget to check their egos and their feeds become a mixture of self-promotional content and photos. Little people like me don’t exist anymore. They stop sharing stuff from us. I think I have only seen a couple of exceptions so far! Smarter Marketing: Say No To Shortcuts! Dear Mailing List Moron: Permission Not Granted!